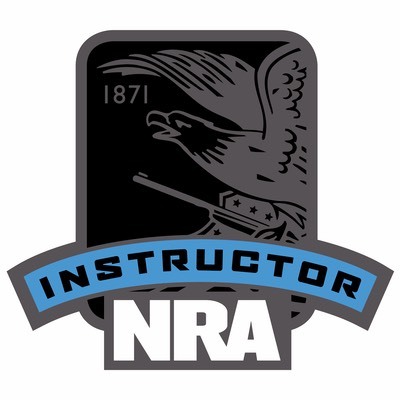 This class is the traditional NRA 1st STEPS Rifle Orientation format. Only exception is the firearms utilized are NY Legal, Modern Sporting Rifles (AR-15’s). The AR-15’s utilized are a full-feature, fixed magazine and two different featureless rifles. 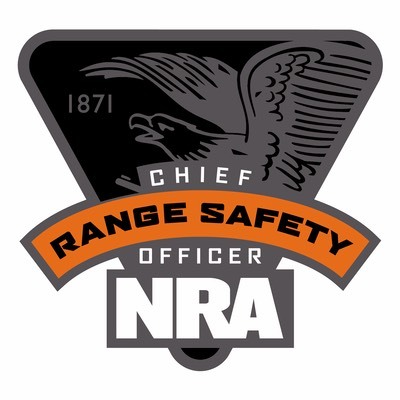 More Details: NRA FIRST Steps Rifle is designed to provide a hands-on introduction to the safe handling and proper orientation to one specific rifle action type for classes of four or fewer students. 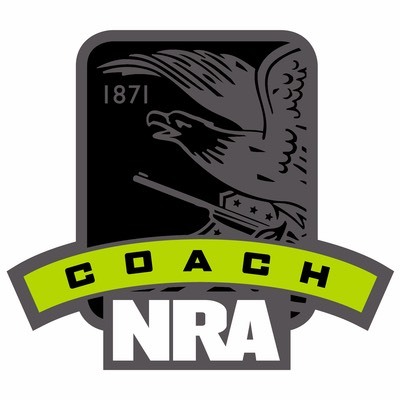 This course is at least three hours long and includes classroom and range time learning to shoot a specific rifle action type. 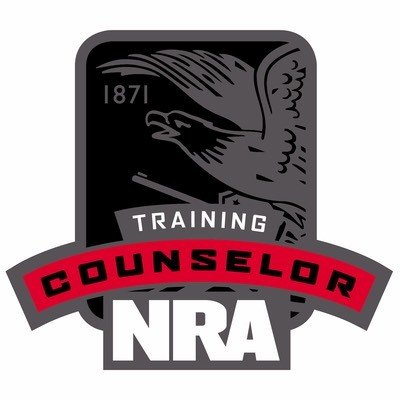 Students will learn the NRA’s rules for safe gun handling; the particular rifle model parts and operation; ammunition; shooting fundamentals; cleaning the rifle; and continued opportunities for skill development. Students will receive the Basics of Rifle Shooting handbook, NRA Gun Safety Rules brochure, and FIRST Steps Course completion certificate. Students provide rifle and ammunition, approximately 100 rounds (no reloads) for classes (contact us to use our rifles).